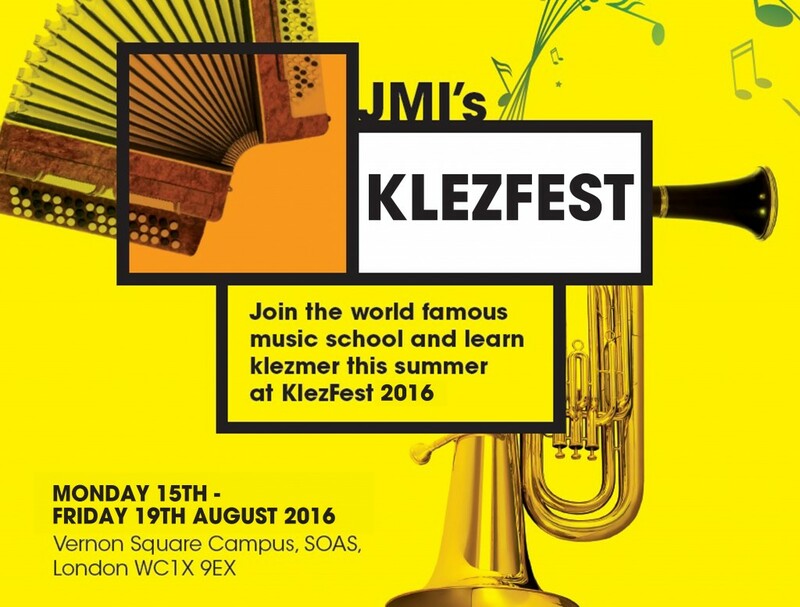 We are very happy to announce that our world famous Klezmer summer school is back again for 2016. More outstanding guest tutors from across the world will be joining the faculty soon. Please keep yourself updated by checking the website. Early bird discount of £15 for bookings made before May 1st 2016. Additional returnee discount of £15 for all full price returnees. Band rate: £120 per band member (only if band book together) To book please email us here. Alan Bern is the creator and artistic director of Yiddish Summer and co-founder and chairman of other music e.V., both based in Weimar, Germany. A pioneer of the American klezmer revival, he is a composer/arranger, pianist, accordionist, educator, cultural activist and philosopher. He is co-founder and director of Brave Old World, founder and director of The Other Europeans and Diaspora Redux. He has performed and recorded with Itzhak Perlman, Andy Statman, the Klezmatics, the Klezmer Conservatory Band, among others. 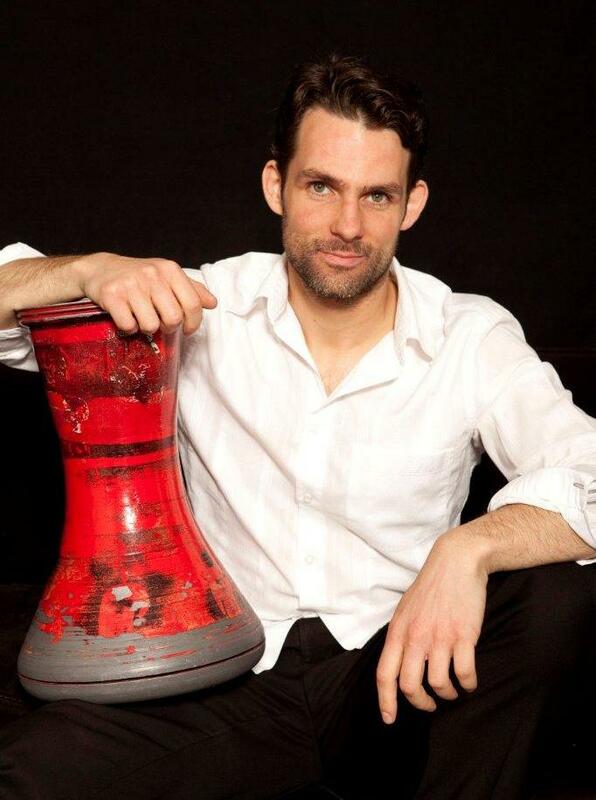 He also performs with Bern, Brody & Rodach and with Guy Klucevsek. His education included classical piano with Paul Badura-Skoda and Leonard Shure, jazz with Karl Berger, the Art Ensemble of Chicago, Anthony Braxton and others, contemporary music with John Cage, Frederic Rzewski, Joel Hoffman and others, and philosophy and cognitive science with Dan Dennett. He received his master’s degree in Philosophy and his doctorate degree in music composition. In 2009, he was given the Ruth Lifetime Achievement Award for his work as a musician and educator. 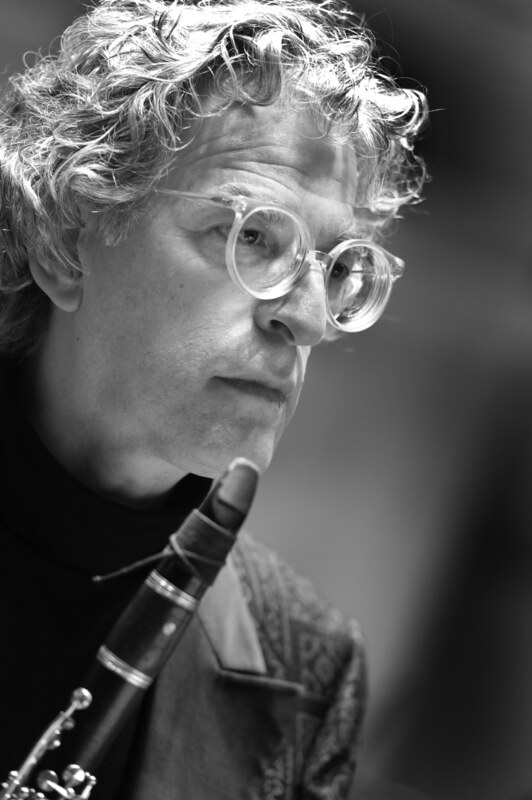 Clarinettist and ethnomusicologist Joel Rubin is an Associate Professor of Music at the University of Virginia. 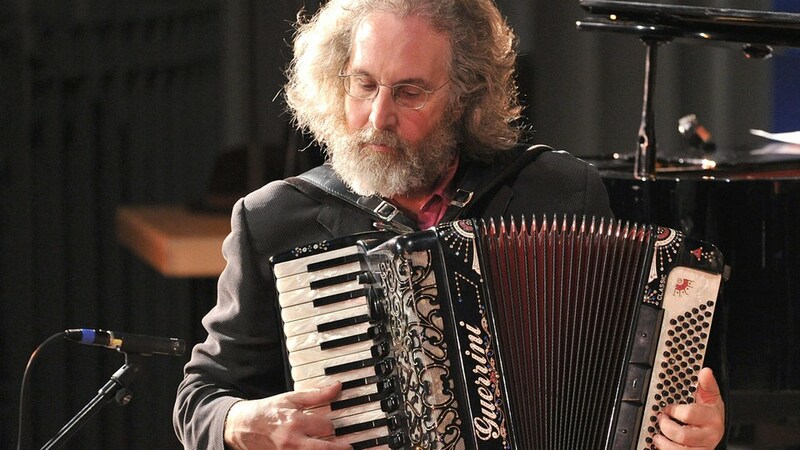 For over 30 years, he has been a leading figure in klezmer as performer, scholar, author and educator. He wrote his PhD at City University, London (2001) on the music of Naftule Brandwein and Dave Tarras. He was a founder of Brave Old World, has led the Joel Rubin Ensemble since 1994, and collaborates with musicians like Cookie Segelstein and Josh Horowitz, Steve Greenman and Pete Rushefsky, Alan Bern, and Uri Caine. 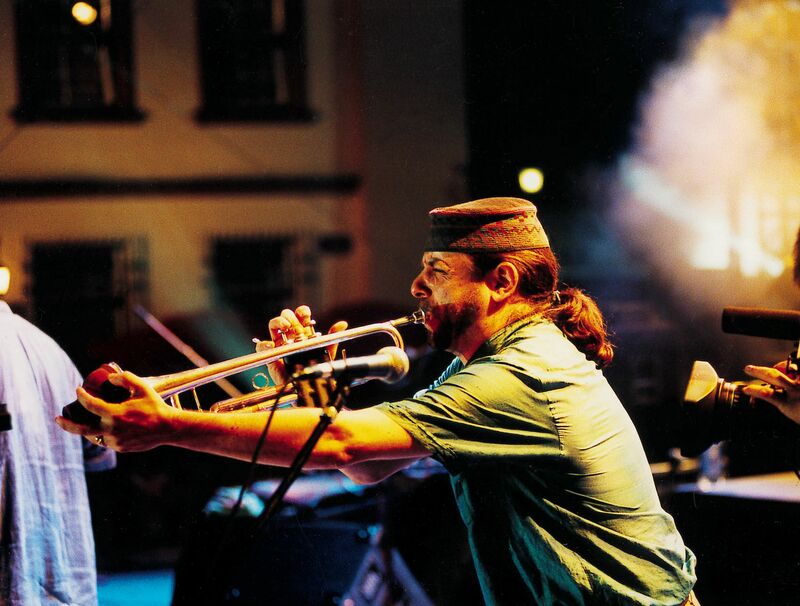 Rubin has worked closely with traditional musicians including the Epstein Brothers, Sid Beckerman, Leon Schwartz, Moussa Berlin, Bronya Sakina and Ben Bazyler. He has recorded seven CDs under his own name, most recently Azoy tsu tsveytwith Uri Caine (Tzadik, 2011) and The Nign of Reb Mendel (Joel Rubin Ensemble, Traditional Crossroads, 2010), and published extensively. 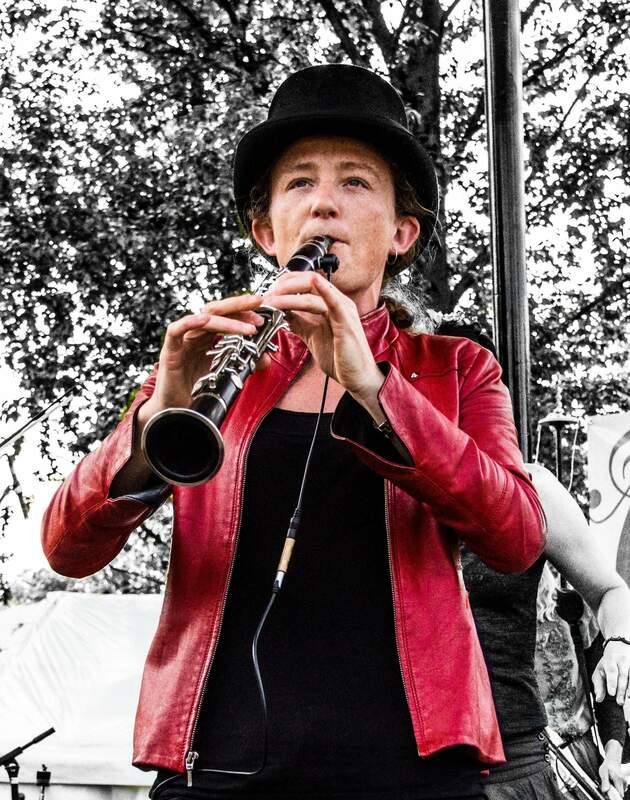 Francesca is one of the leading Klezmer musicians of her generation. She has studied with internationally renowned musicians and teachers including Tcha Limberger, Frank London and Dr Alan Bern. 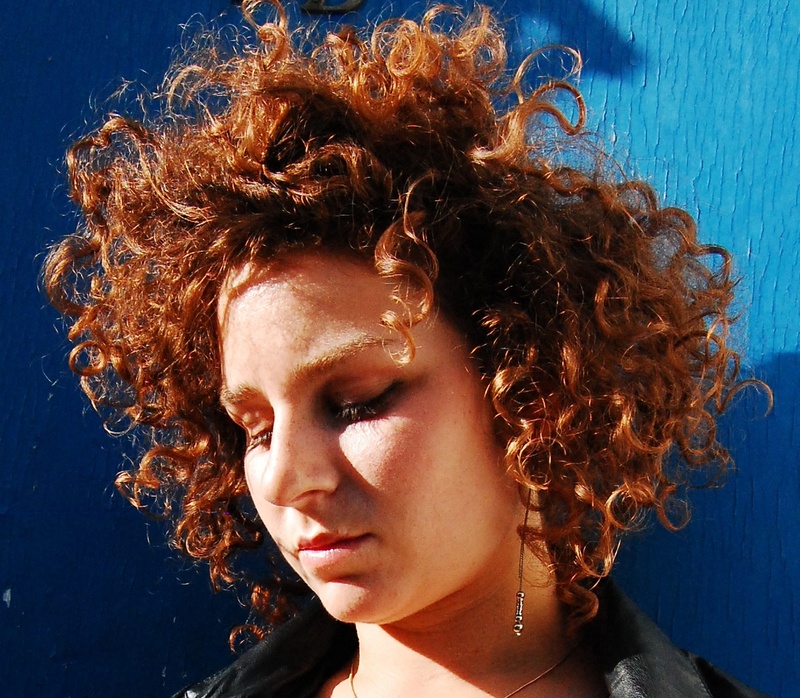 She has collaborated with acclaimed folk band Sam Lee and Friends as well as Mercury Prize Winner Talvin Singh, the BBC Symphony Orchestra and the London Klezmer Quartet. Francesca was also Creative Programmer for the Jewish Music Institute and has taught klezmer at the School of Oriental and African Studies. Berlin-based violinist Vanessa Vromans (AU/NL) was born in Curacao to a Dutch father and an Australian mother. She holds both a Bachelor’s and Master’s degree in solo violin performance from the Conservatorium in Rotterdam, where she studied Classical and World music. Already inspired by and drawn towards the music of Eastern Europe from an early age, upon the completion of her formal studies Vromans dedicated herself to learning the language of East European violin. 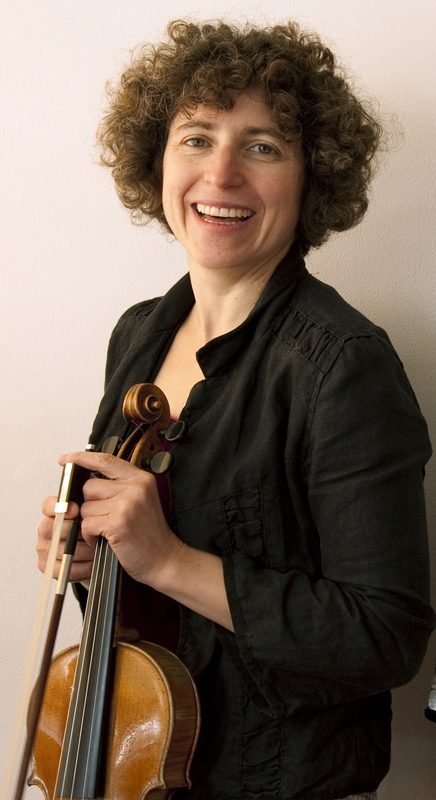 She has since undertaken intensive studies of Klezmer fiddle with Michael Alpert (Brave Old World), Steven Greenman (Khevrisa), Cookie Segelstein (Budowitz/Veretski Pass), Alicia Svigals (Klezmatics), and Deborah Strauss, as well as Romanian/Moldovan violin studies with Marin Bunea of Chisinau, (MD). Vromans plays with Kol Ishe (DE), Figelin (DE/US), Gimpel Theater Project (DE/MD), and has appeared as a guest with Khevrisa (US) & Shtetl Band Amsterdam (NL). She has performed and taught at festivals in Australia, the Netherlands, Germany, Ukraine, Russia, Switzerland and the United States, and since moving to Berlin in 2013 has played in various theater productions at the Maxim Gorki Theater, Neuköllner Oper and the Hauptstadtoper.